Designed to be used with a mag based drill. 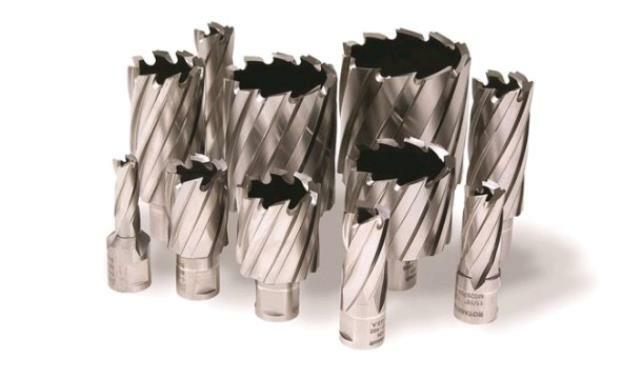 These cutters are designed to drill holes through thick plate steel. Come in various diameters up to 26mm. * Please call us for any questions on our rota broach cutters up to 26mm hire & rentals, serving Perth & Western Australia.